Somewhere near the Gentile town of Caesarea Philippi, close to the base of Mount Hermon, Jesus speaks words to Peter, his chief apostle, that find no correspondence in ancient scripture: “I will give unto thee the keys of the kingdom of heaven” (Matthew 16:19). (Outside of scripture, Michael the Archangel appears as keyholder; see 3 Baruch 11:2 and 4 Baruch 9:5). 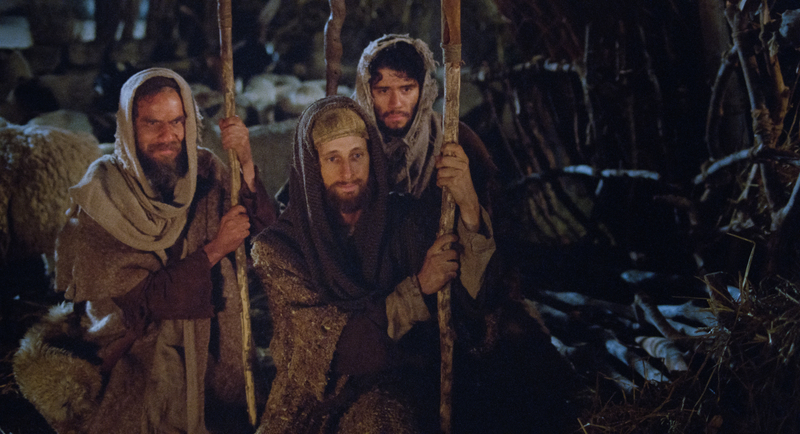 The question arises, What is Jesus promising to Peter? What are these keys? Latter-day Saints usually think of keys as the divinely bestowed, authorizing powers that allow a priesthood holder to exercise priesthood authority when performing an ordinance such as a setting apart, or a baptism, or a sealing in a temple. 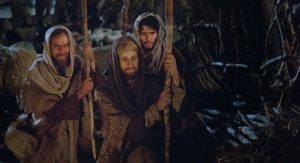 Resting beside this LDS understanding of such priesthood and temple keys are patterns that illuminate how people in the New Testament world may have understood the nature of Peter’s keys. It will become clear that the promised keys bear links to “the gates of hell,” to the next world, and to a greater knowledge of God. This entry was posted in Matthew, Matthew 16, Peter, S. Kent Brown on March 4, 2015 by Administrator.